Here’s a definitive list of 100 PLC Quiz Questions : True or False that will guarantee a sail-through to the next level as the questions been prepared in a strategic manner. 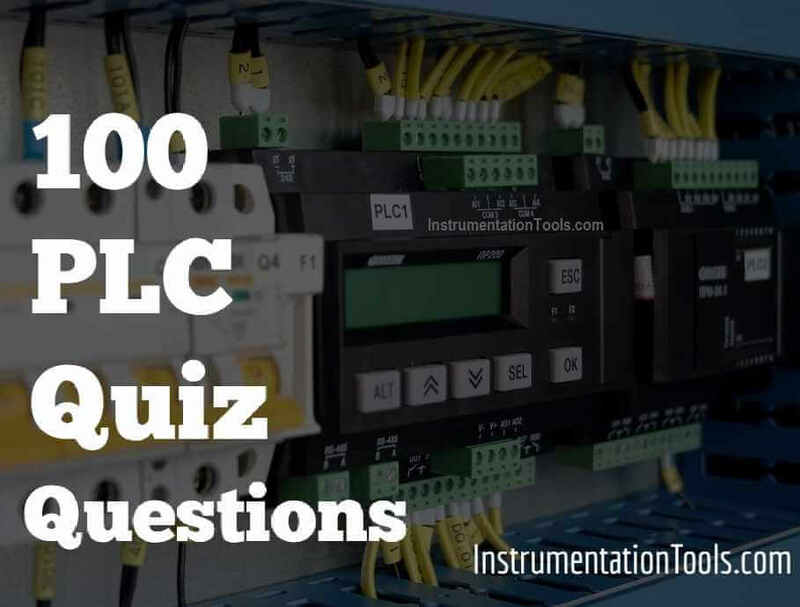 100 PLC Quiz Questions : True or False, Programmable Logic Controller Objective Questions, Programmable Logic Controller Tests, PLC Quiz, PLC MCQ, PLC Test. We prepared the multiple choice questions on PLC Quiz Questions : True or False. This quiz section consists of total 100 questions. Each question carries 1 point. No negative points for wrong answers. You need to score at-least 50% to pass the quiz i.e. 50 Points. You can get the Quiz Answers after submitting all quiz questions.